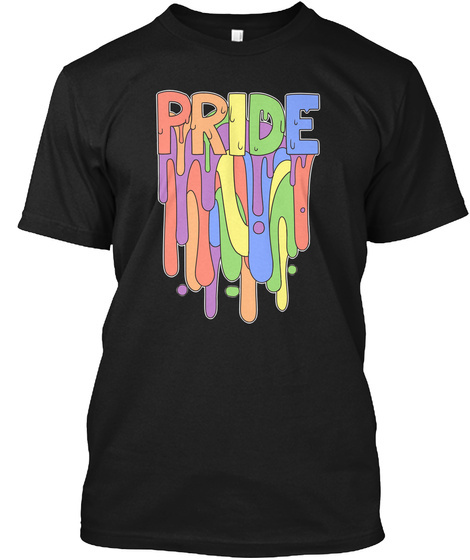 Buy this design on a T-shirt, long sleeve shirt, or hoodie and show the world that you're not afraid to celebrate who you are. Whether you're a part of the LGBTQ+ community or simply a supportive ally, rejoice in knowing that your differences are what make you unique, and that you are valid no matter how you identify yourself. Unfortunately, in this day and age, many folks attack things that are different. Help spread the love and happiness and show that it's okay to differ from the masses. 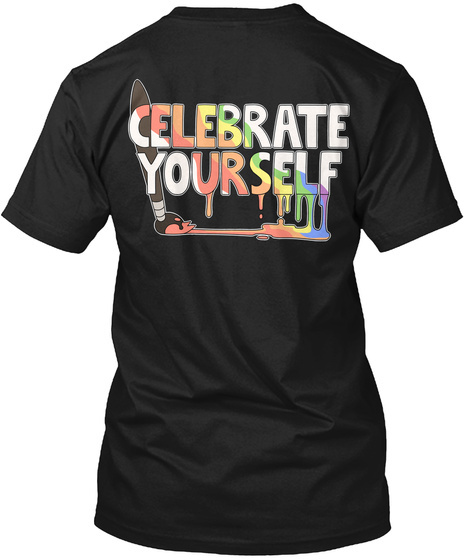 Show your support for others and your pride in yourself - celebrate what makes you, you. Money raised from this campaign will be used to fund our county's LGBTQ+ oriented "Pride Prom" (which also happens to be sponsored by GLSEN) - an event where everyone is free to enjoy themselves without fear of discrimination, and a step forward in bringing equality to our school environment. However, the majority of our profit will be donated to Casa Ruby, a bilingual and multicultural safe space based in Washington, DC. They provide housing, hot meals, clothing, support groups, and many other services to LGBTQ+ individuals in need. They are a non-profit organization run entirely on the generosity of volunteers, and we would love to help out their great cause with a large donation! *Want a more subtle alternative? Try this! *Want more options? Try here, here, here, and here!